Here's Mumbaichi Shaan, Gateway of India. 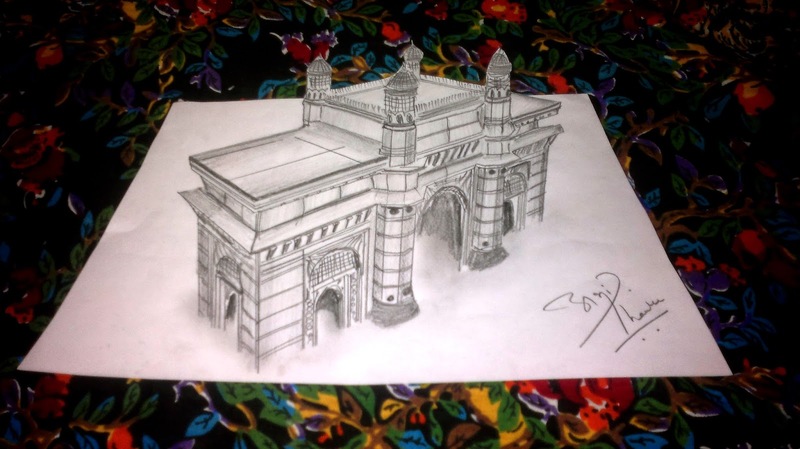 When I think, which is my latest painting, I realize that there is no one painting on Maharashtrian (India's one of the State) painting on the Internet, then I draw Gateway of India. Now I am working on Maharashtrian Culture. Stay tuned.